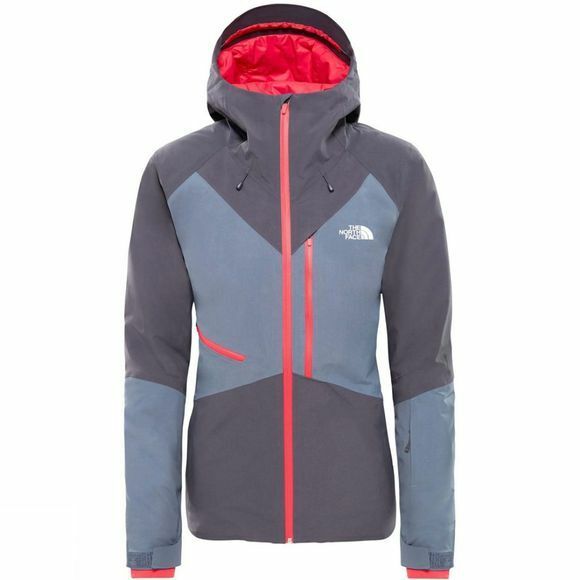 The Womens Lostrail Jacket from The North Face is for hunting down deep stashes. 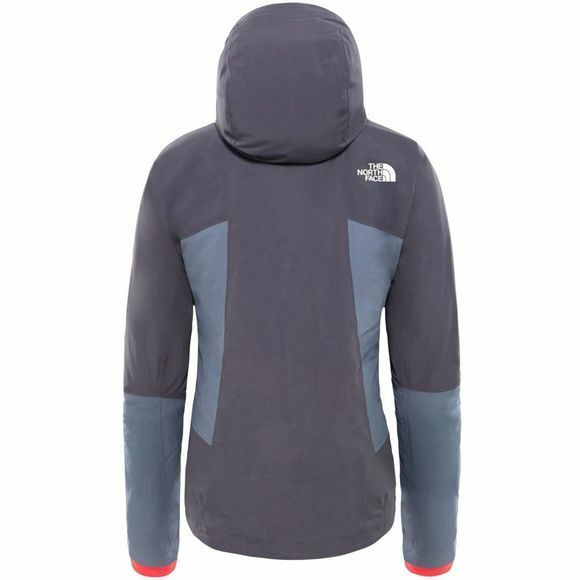 This tried-and-true GORE-TEX jacket is loaded with packable PrimaLoft Black synthetic insulation for soft warmth. Underarm vents provide added breathability during technical sections.